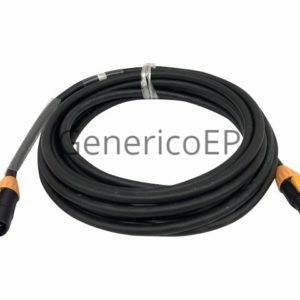 Generico is a major supplier/assembler of cabling for entertainment, power systems, generators, temporary power, theatrical lighting, sound systems, speaker/line arrays, and many other applications using portable power distribution networks and/or portable cabling of all types. 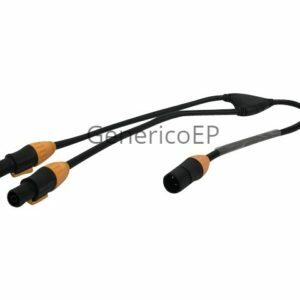 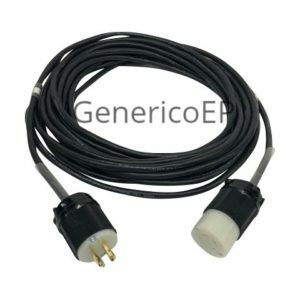 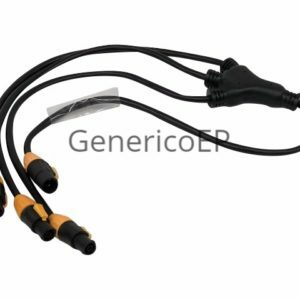 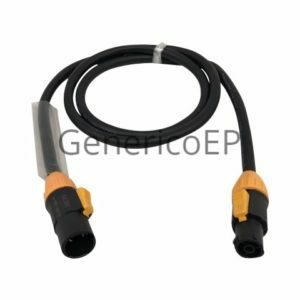 In addition to providing virtually all types of cabling systems commonly used for entertainment and generator cable use, Generico also manufactures its own DMX and data cable and connectors and offers a large selection of in stock DMX assemblies. 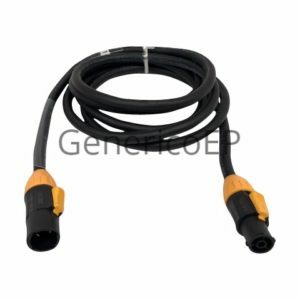 Generico stocks thousands of connectors and many types of raw cable in addition to a constantly updated inventory of its cable products shown in the cable pages of this site. 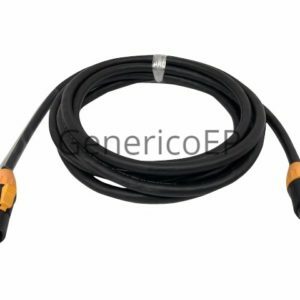 If you don’t see what you are looking for, just ask. 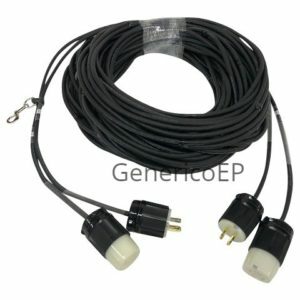 We can very likely produce it for you or source for you.